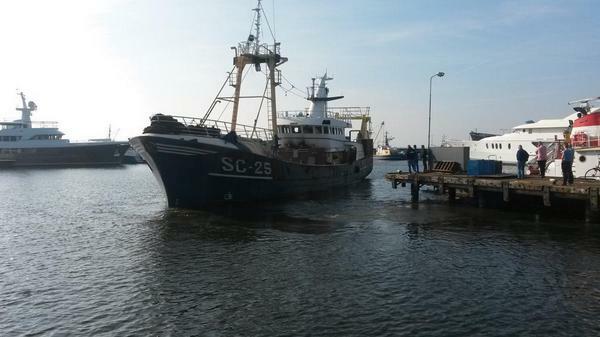 On behalf of fisheries company Zeevisserijbedrijf Snoek B.V. We do a complete refit of the cutter SC25. The SC25 "Evert Snoek" was by Hoekman Shipbuilding on the side for a complete renovation. 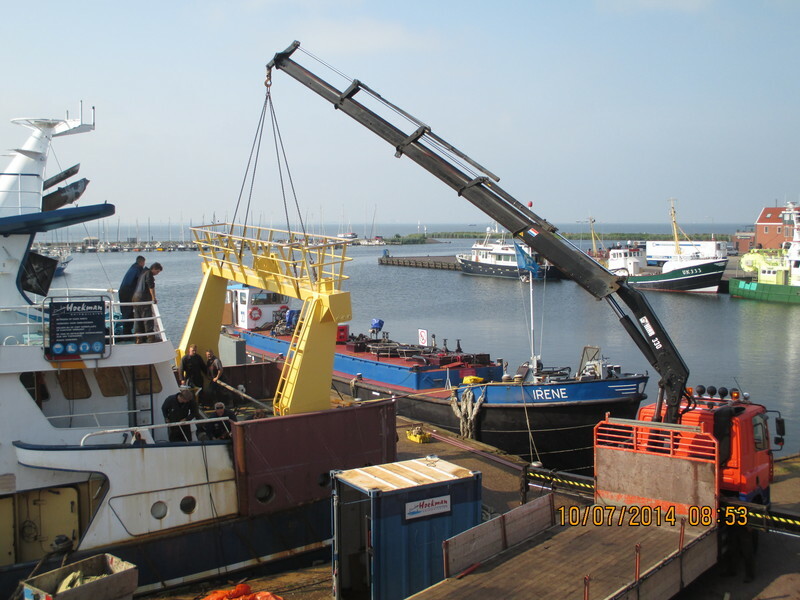 During this renovation, everything is checked and updated where necessary, to be bridge and accommodation completely renovated, there are new generator sets in the engine room. The deck is renewed. The beam trawler SC25 is also prepared for the pulse fishing, including the SC25 is designed for twin-trawling. The ship is under addressed, updated with new zinc anodes. 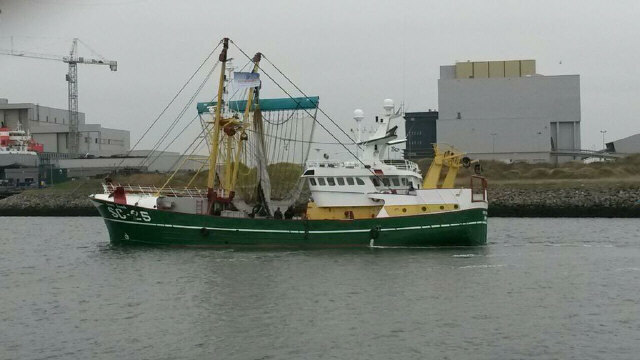 When the renovation is behind the Snoek family is proud to sail with the renovated SC25 "Evert Snoek"
On Saturday, October 4th, the SC25 has left the Urk port and arrived at the port of Den Helder. The SC25 will be here first blasted and painted before Hoekman Shipbuilding can work off the cutter and this again can go to sea. 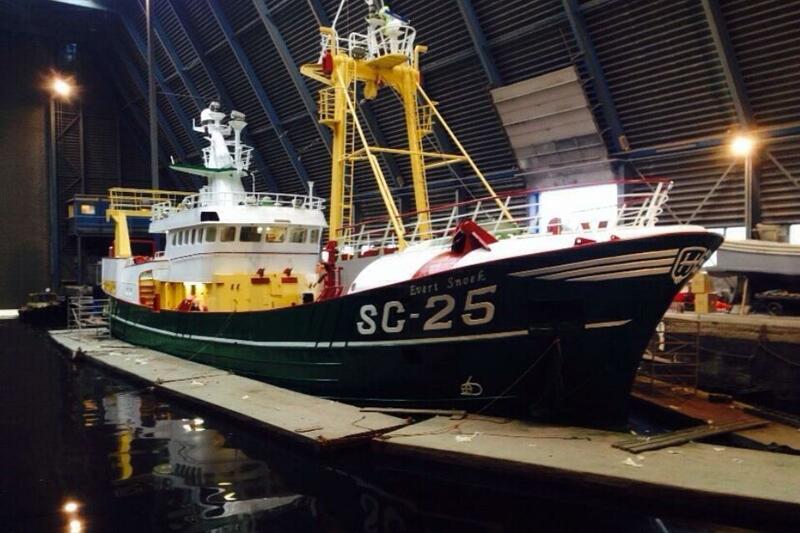 In Week 46, the refit of the SC25 is completed. Zeevisserijbedrijf Snoek now features a nice addition to their fleet. 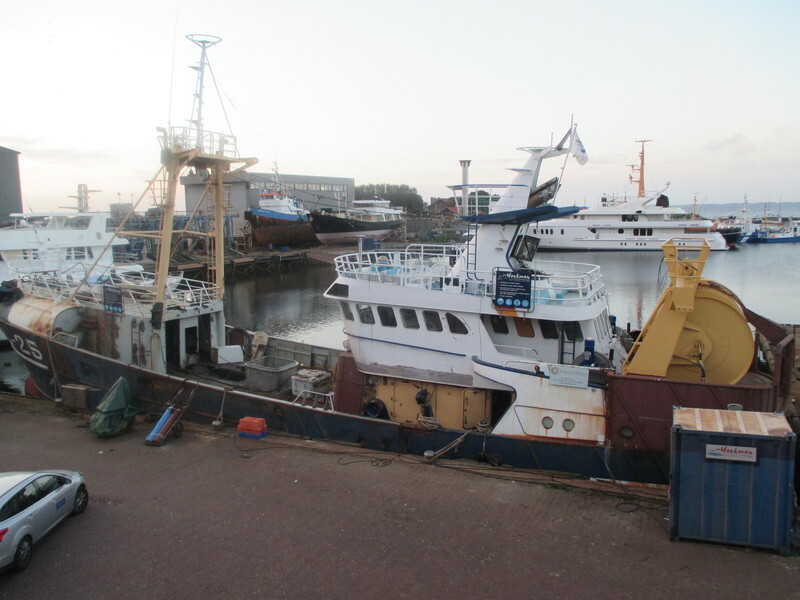 Week 47 is the first week that the SC25 'Evert Snoek' again went to sea to fish. 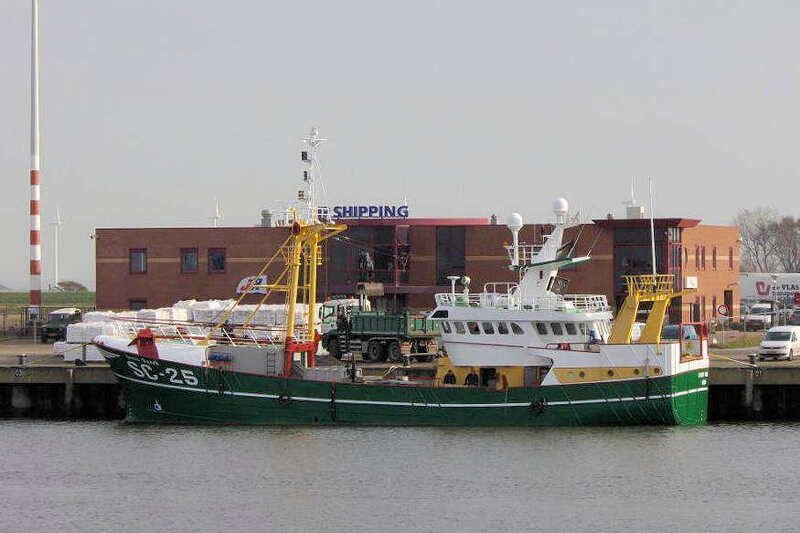 Hoekman Shipbuilding wish the crew of the SC25 many good and safe trips.